Thank you for signing up for my email series on working with lies and deception in your couples practice. You should receive your first email in your inbox within the next 15 minutes - along with your downloadable guide, Are You Ready for Infidelity? Self Assessment, Evaluation, and Treatment for the Three Stages of Infidelity. I designed it especially for therapists just getting started in couples therapy. And as I mentioned, ALL therapists who work with infidelity will be challenged during the three stages after infidelity in different ways. While you wait for your download link, I'd like to tell you about another resource to help you with couples who are facing lies, betrayal, and infidelity. My free guide will help you conceptualize what’s wrong and confidently set the tone for effective sessions from the start. You'll get tools for self assessment, evaluation, and treatment for the three stages of infidelity. To keep up the great work, you’ll need more help. For a deeper understanding of how to work with couples in the aftermath of an affair, I recommend my one-hour training session, Affairs in Couples Therapy. And because I am committed to helping you do the best possible work with couples and infidelity, I am offering you a one-time special offer. For the next 6 hours you can purchase Affairs in Couples Therapy at a 30% discount. Self assessment for you as a therapist, and the specific personal developmental capacities needed for working with couples and infidelity. The evaluation process for determining the meaning of the affair and for developing a treatment plan. A one page summary of the treatment issues for each of the three stages of infidelity. This will give you a foundation to get you started working with couples and infidelity. Because no two couples are alike, you’re going to encounter many challenging situations. Perhaps you have already! When you're just getting started with lies, deception, and infidelity - it can be challenging, even if you have a plan in place for your interventions. really overwhelmed when they first come into your office because the conflict is so intense. Their self awareness may be minimal and they end up seeming resistant to changes you suggest. less confident about confronting the deceptive partner – and whether to confront them alone or in a couples session. challenged because it’s hard to manage individual needs and vulnerabilities while keeping both partners involved – and still move the couple forward in a positive way. a lot of tension because it can be so difficult to keep their anger directed in a beneficial way without it becoming a screaming match – and then they leave feeling worse than when they came in. uncertain when the deceptive partner verbalizes empathy and you can sense the insincerity. So, with all of these possible situations, it can be hard to feel secure in your choices of interventions. 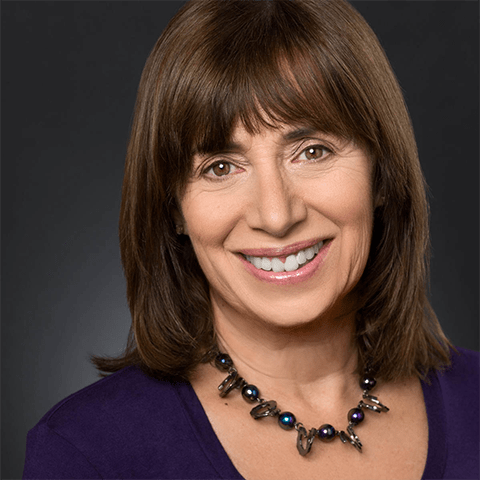 Whether you’re trying to diagnose what you should do next at a certain stage, or get the confidence you need to take control of the sessions – it doesn’t matter - I can help you work with couples efficiently and effectively using strategies that I’ve developed with my husband, Peter Pearson, for over 30 years now. Based on where you are right now, what you want to do is find a solution that specifically addresses your unique situation. How to delineate each partner’s goals and keep them on track – while giving them feedback in a way that will not be taken as criticism or judgment. How to assess motivation at the start to see what is needed. How to move conflicted couples into each seeing their contributions. Trusting yourself; how to be less nervous, stay present in the moment like you are good at doing with your individual clients. Creating a solid treatment plan and helping couples establish clear goals. 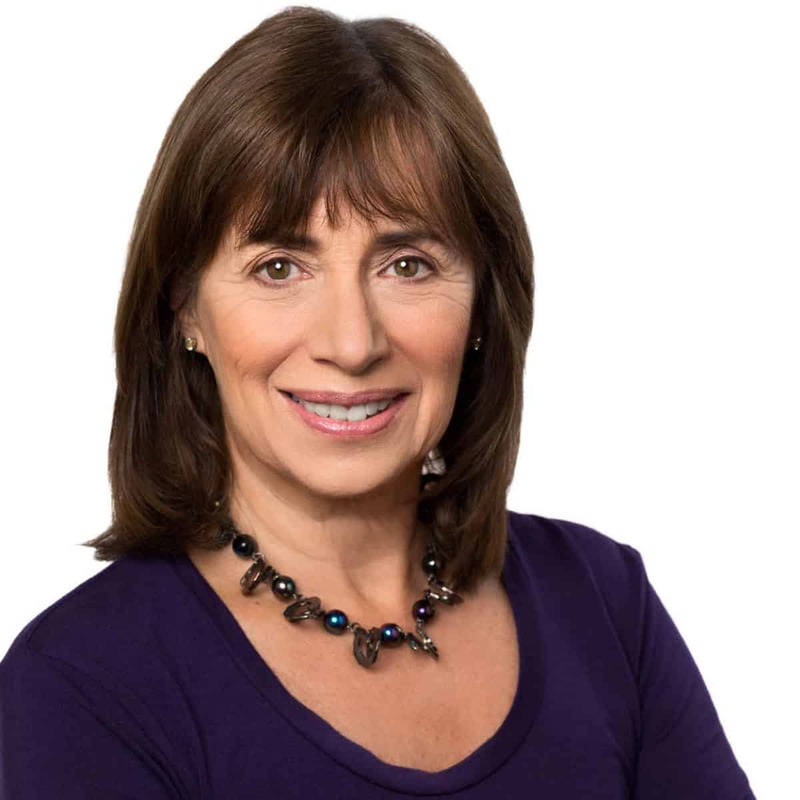 Hi, I'm Dr. Ellyn Bader. I am the co-founder and director of The Couples Institute and co-creator of The Developmental Model of Couples Therapy, with my husband, Dr. Peter Pearson. 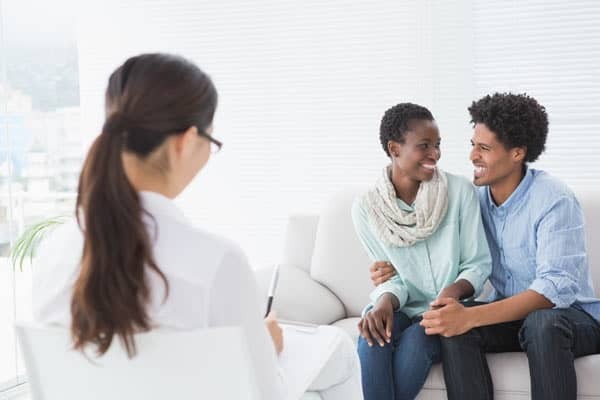 When we created the Developmental Model over 30 years ago, it helped launch the specialty of couples therapy. It has not only withstood the test of time, but grown in depth and richness. But it wasn’t always easy, and I really struggled working with couples when I first started. In fact, I probably wasn’t doing some of the couples any favors, and maybe worse. I want to give you the tools and strategies I’ve learned so that it won’t take you years to discover them. After helping thousands of therapists like you, I know I can help you, too. $28 for downloadable one-hour audio and transcript. And our guarantee makes it safe and easy. If you don’t feel the session is worth your time and money teaching you new ways to help couples after an affair, we’ll refund your fee – for up to a year! How to evaluate the meaning of an affair. Some core treatment issues in the initial, middle and termination stages of treatment. The value of obsessing about an affair and its details. What obsessing about an affair does and does not accomplish. How to organize what you know about the couple into a treatment plan. Learn in the comfort and convenience of your home or office. 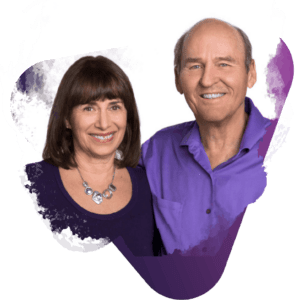 Pete and Ellyn spend most of the time teaching, but in this live recording from the teleseminar, they respond to a few questions from participants, as well. 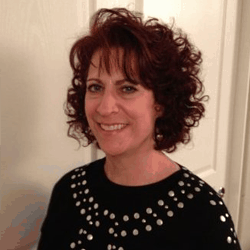 “Ellyn has helped me to become a competent couples therapist. Working with couples can be anxiety provoking. You never know what you are going to be confronted with and how someone is going to react to what their partner might say or do.